IDNEO’s spirit is to keep up to date with the market so as to provide the best technical solutions to suit our customers’ needs. 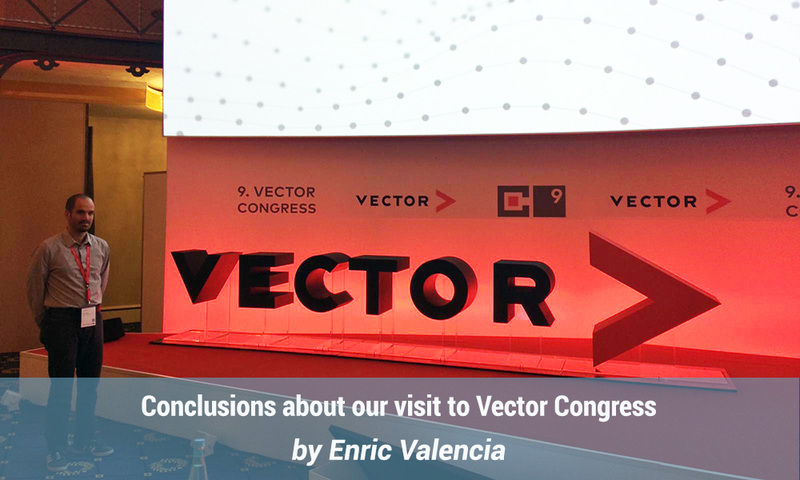 For this very reason, we attended the Vector Congress 2018. This is a bi-anual event where industry experts gather to share the challenges of the Automotive sector trends, as well as to discuss on the best approaches to tackle them. This year, presenters have included technical leaders from companies such as BMW, Volkswagen, Volvo, and, of course, Vector. All of them with a high level of quality and insight. Following the three main automotive megatrends (connectivity, autonomous driving, and electrification), major breakthroughs have been presented. In the big picture, software is to gain more and more predominance in the vehicle. For this, the vehicle architecture will be re-defined for ECU consolidation (less control units with more functionalities) in bigger units that will be connected among them and to the outside world via Ethernet and 5G technologies. This introduces the challenge of managing High Power Computing units while still fulfilling the corresponding security and safety requirements. In this line, solutions based on Adaptive AUTOSAR were presented. Nonetheless, small sensor and actuator control units are still required to enable the functionality in those central units. These kind of ECU will piggy-back on existing automotive technologies (CAN, LIN, Classic AUTOSAR, …) but will as well need a re-think in order to include new requirements such as secure firmware update, or secure communications. It is actually in this area of the market where IDNEO can provide value by providing custom SW and HW solutions for these small but very specific sensor/actuator units. Of course, the digitalization and the weight increase of software in the vehicle will require an adaption of current corporate structures and processes. The need for more agile developments, requires as well a corporate breakthrough. It is now a established consensus that small interdisciplinary teams are for the win here, and to entirely replace big and monolithic departments focused on single process steps. In this line IDNEO is as well in a very good position, since this kind of agility and interdisciplinarity is already built-in in our DNA since the inception of our company. To sum up, we look forward to an exciting near future where major changes will redefine the car as we today know it. In this direction we find ourselves very well positioned to complement big players by offering custom solutions and high reactivity to our customers. We thank Vector for putting up such an enriching event and helping us to stay on the industry bleeding edge.